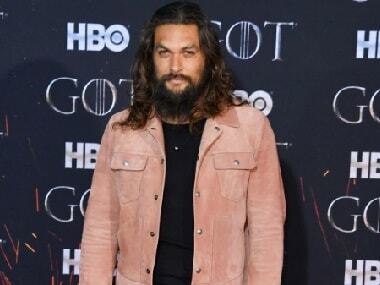 Jason Momoa opened up about Emilia Clarke's condition at the premiere of Game of Thrones season 8 in New York City. 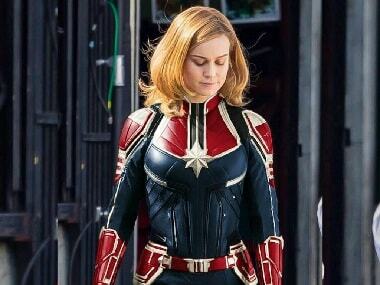 Brie Larson's spy drama series will be based on Amaryllis Fox's upcoming memoir, Life Undercover: Coming of Age in the CIA. 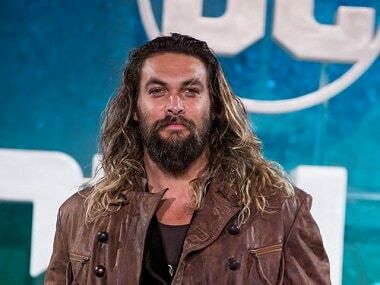 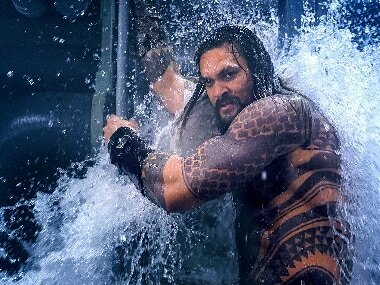 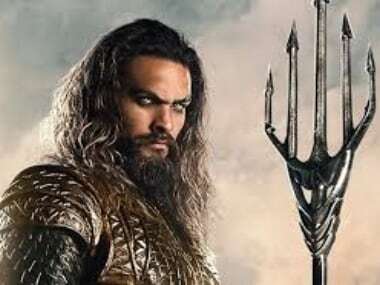 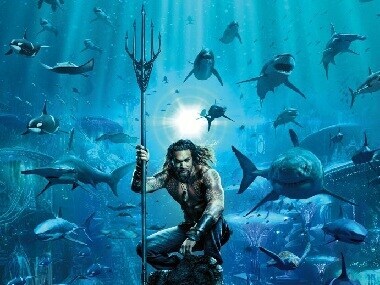 The studio is also developing horror spin-off from the Aquaman series, titled The Trench.